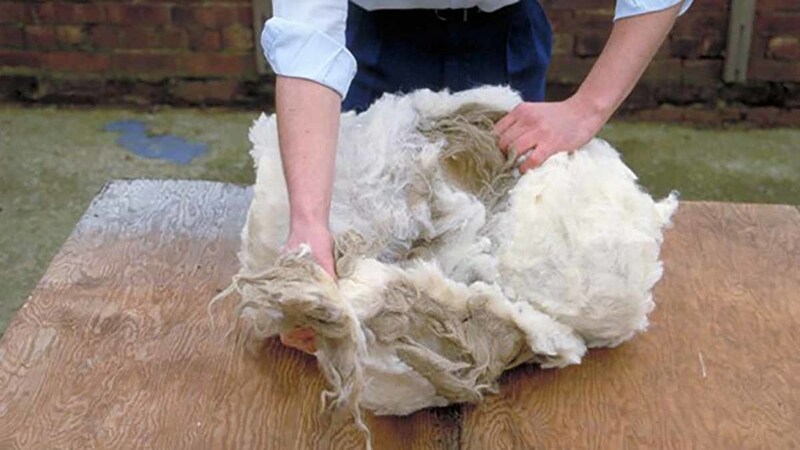 To get the most value out of your wool, it is worth leaning how to roll the fleece properly. 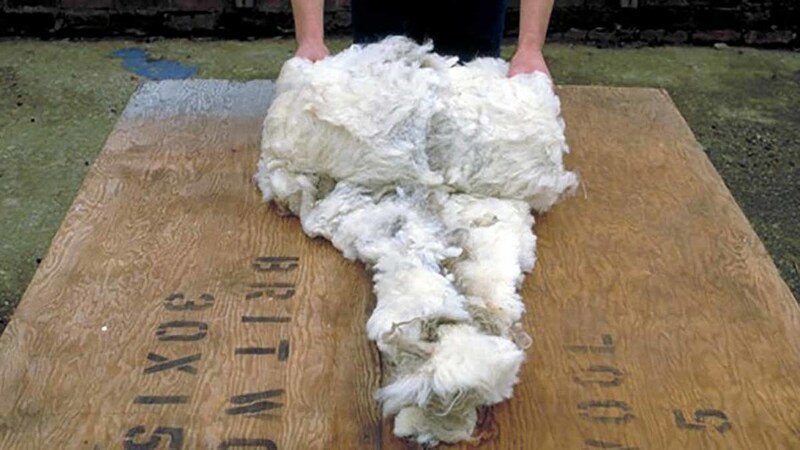 British Wool gave their top tips for rolling your fleece. 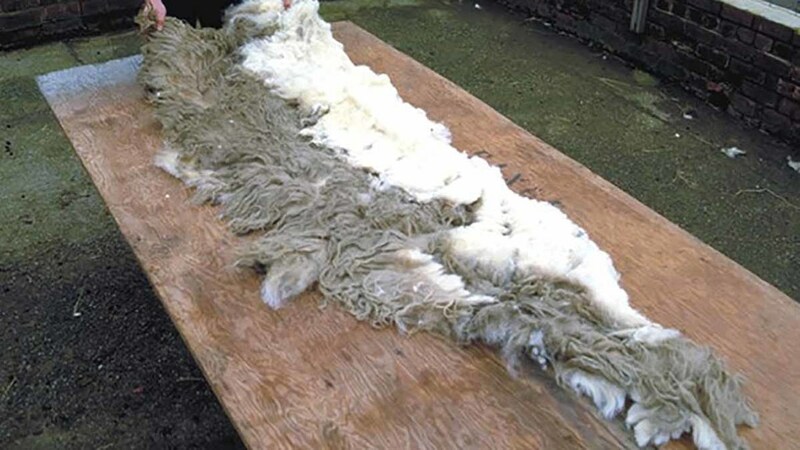 Only rolled fleeces can be graded and paid for at fleece wool prices so it is worth making an effort to roll them properly. 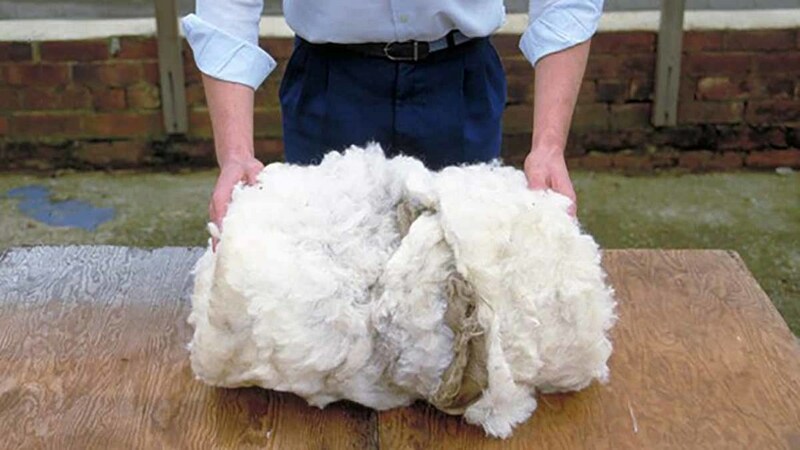 Wool not rolled can only be valued as ‘broken wool’ and will have a lower price. 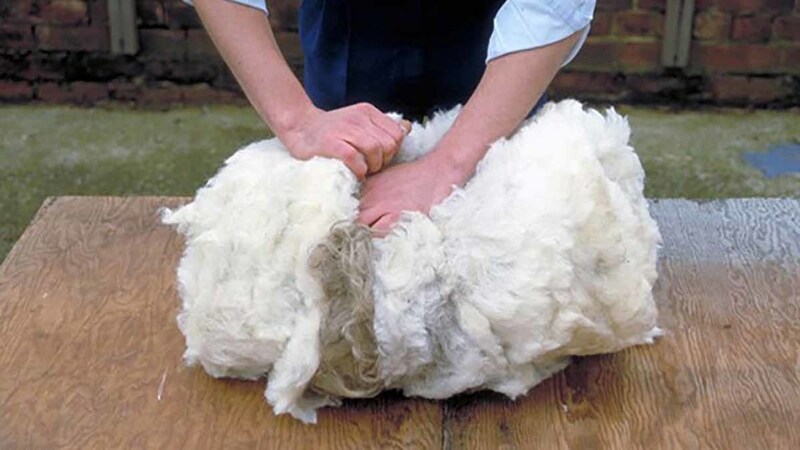 Include only clean, dry belly wool with the fleece before folding the flanks towards the centre. Turn in the britch end and roll the fleece firmly and neatly towards the neck. After rolling, part the fleece. Without twisting, tuck the neck wool firmly into the body of the fleece. The resulting well-presented fleece is firm and secure. Place the tucked fleece firmly into the wool sheet.